Twenty-five district attorneys' offices in California settled a consumer protection action against Costco and San Francisco Bay Gourmet Coffee that alleged that the companies made misleading "green" claims. As part of the settlement, the companies agreed to pay jointly $500,000 in civil penalties and costs. 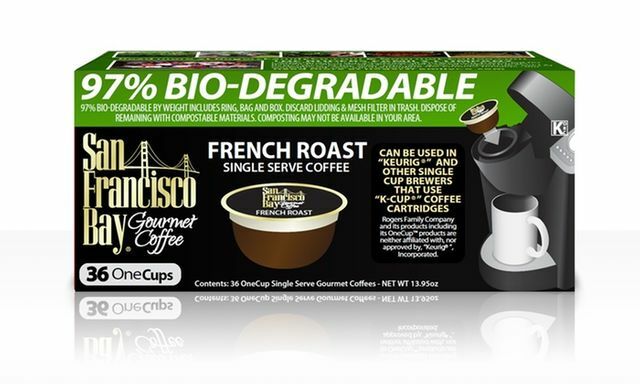 According to the Alameda County District Attorney, San Francisco Bay Gourmet Coffee's plastic coffee pods and the plastic bags containing the pods were improperly labeled as "97% biodegradable" and "biodegradable." California law places strict limitations on the use of "biodegradable" and "compostable" claims. “Today’s settlement marks a victory for both environmental and consumer protection throughout California,” states DA O’Malley.